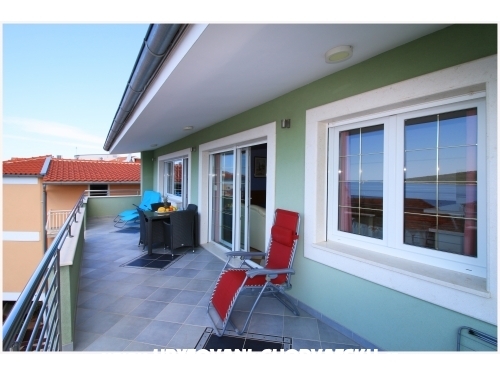 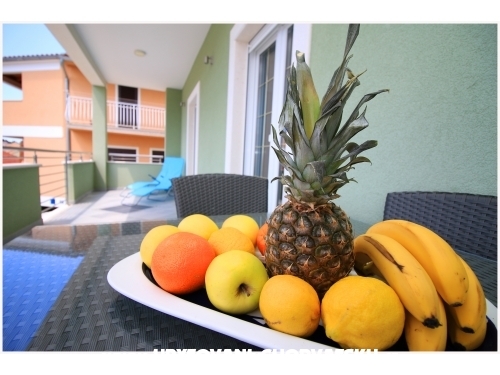 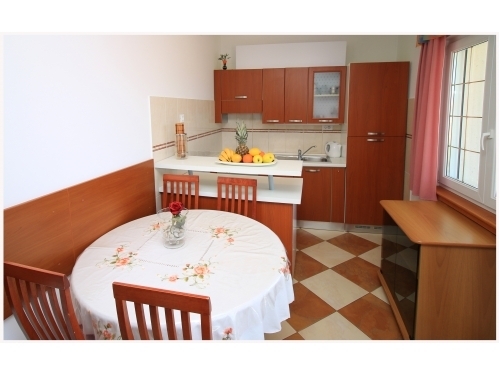 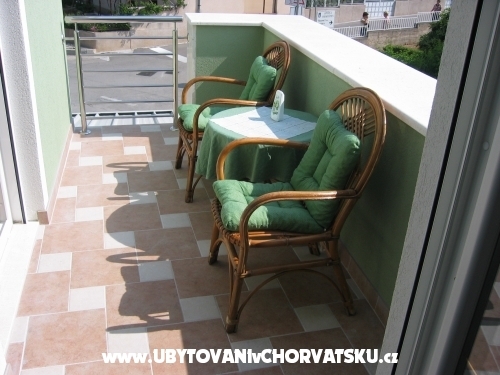 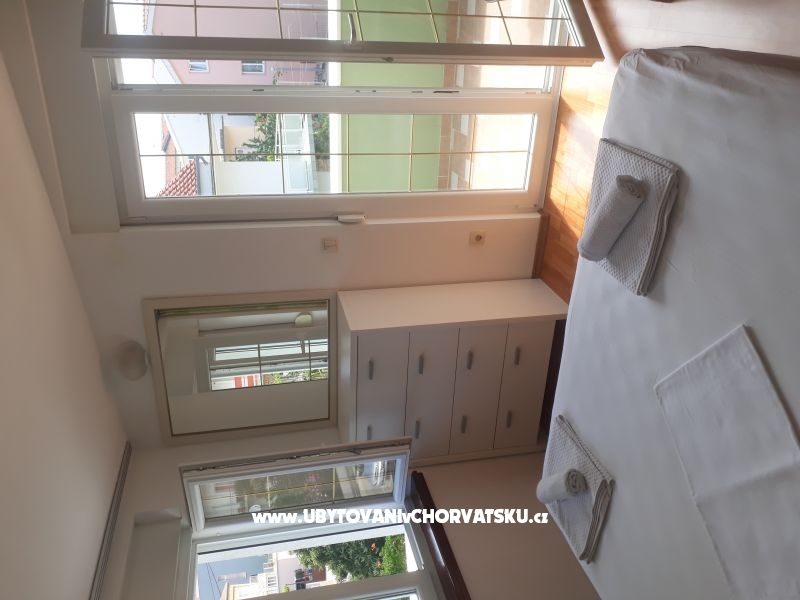 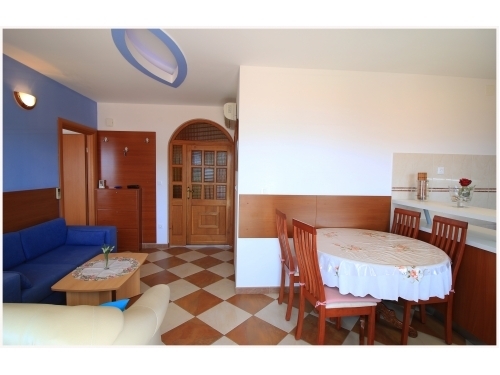 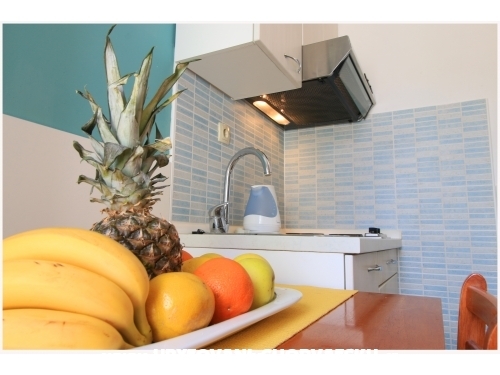 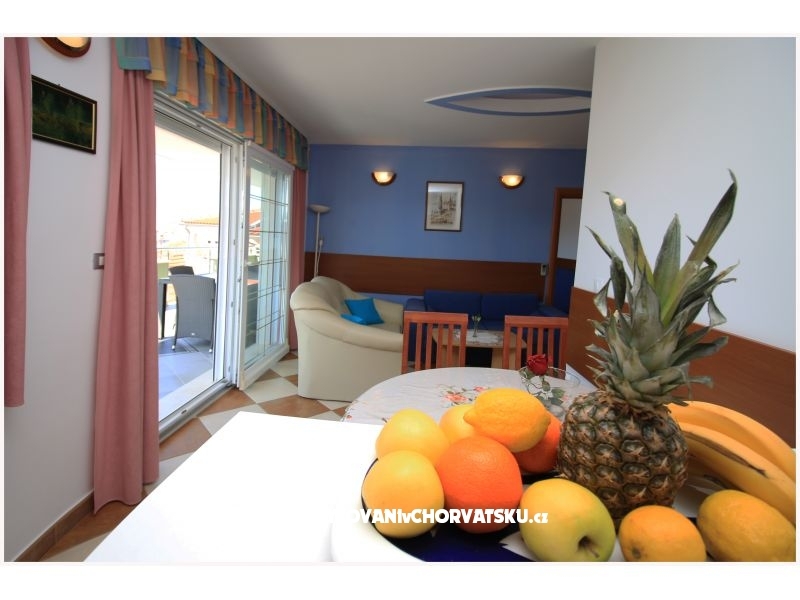 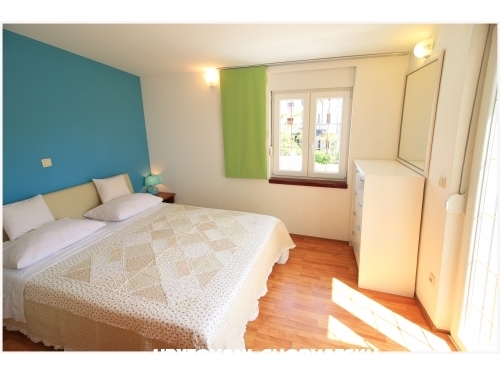 The apartments of family ŠJOR- RADOJKA SKORIĆ offer excellent accommodation to their guests thanks to completely furnished apartments in a family house. 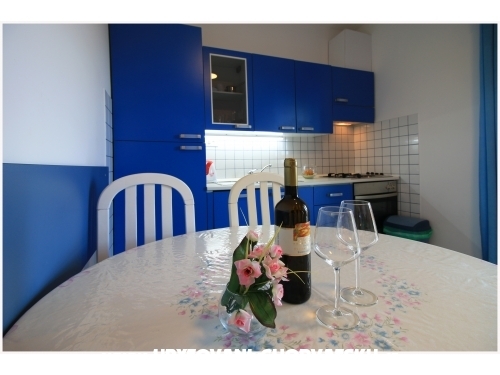 Skoric family is expecting your visit with great excitement, and we will try our best to make your holyday pleasant and that they remain in good memory. 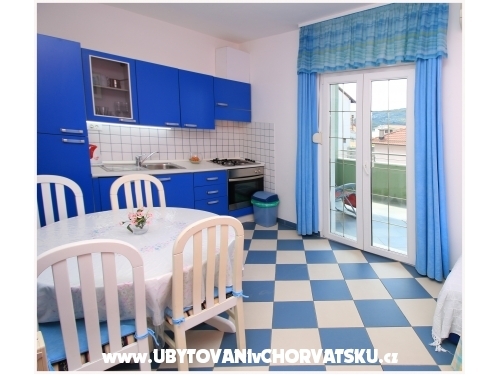 Warm welcome on our site and in our home wish you Skoric family. 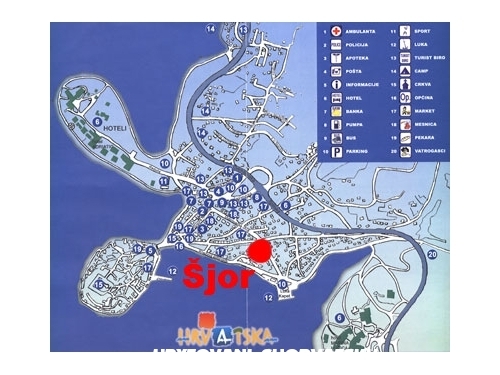 Primošten is small, picturesque tourists town – created for holidays. 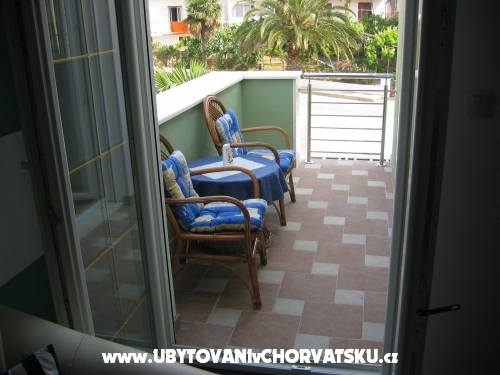 It is one of the touristic top destinations on the Adriatic coast. 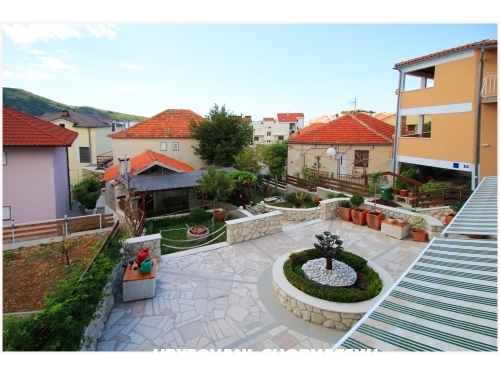 The town is the pearl of Adriatic, well known with the famous red wine Babic and olive oil of good quality, fresh fish and kind people. 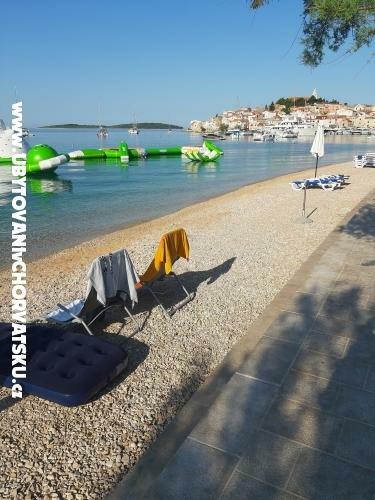 Primošten has tennis courts, beach volleyball courts and bike trim. 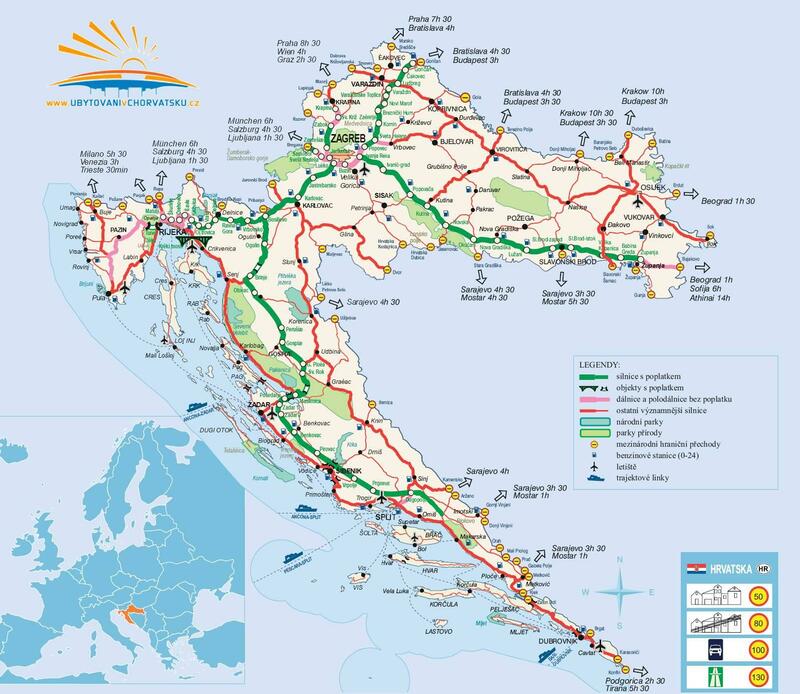 Distance from town Šibenik is 26 km, and from Split Resnik airport 25 km. 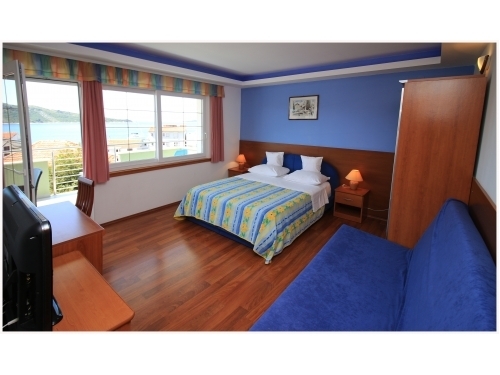 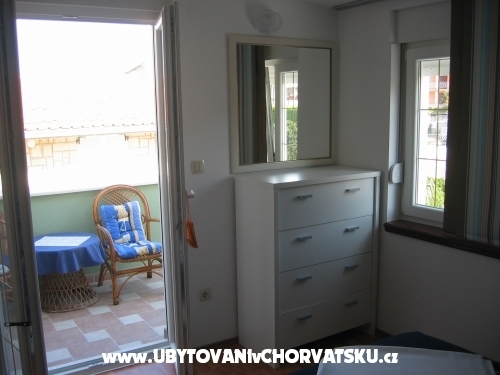 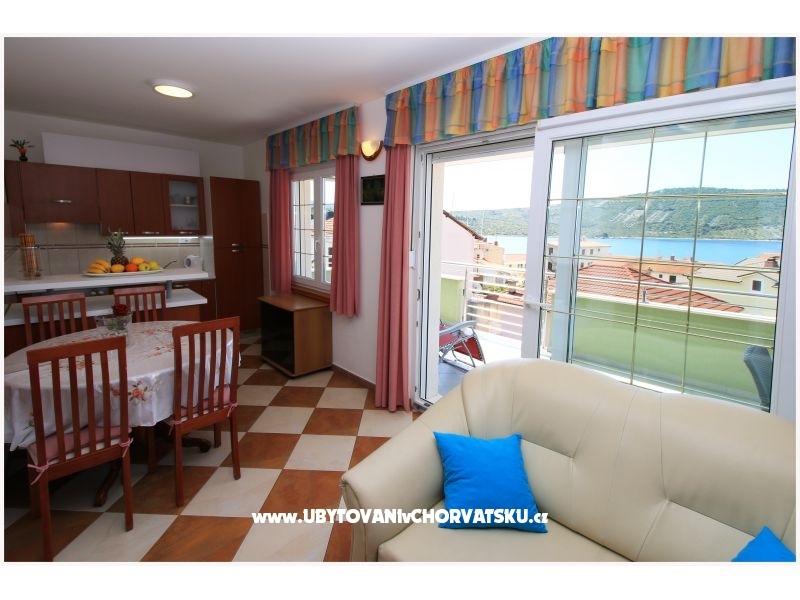 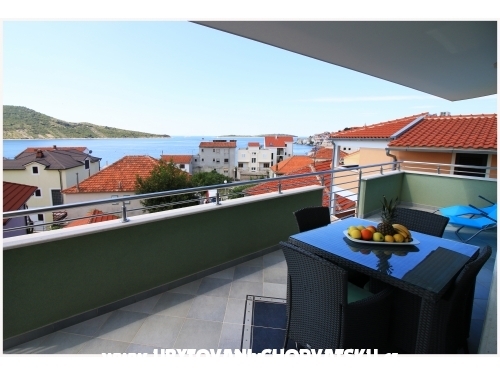 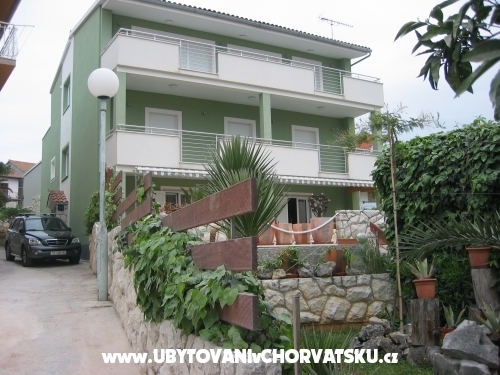 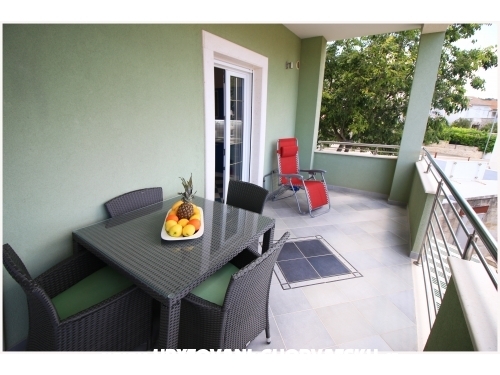 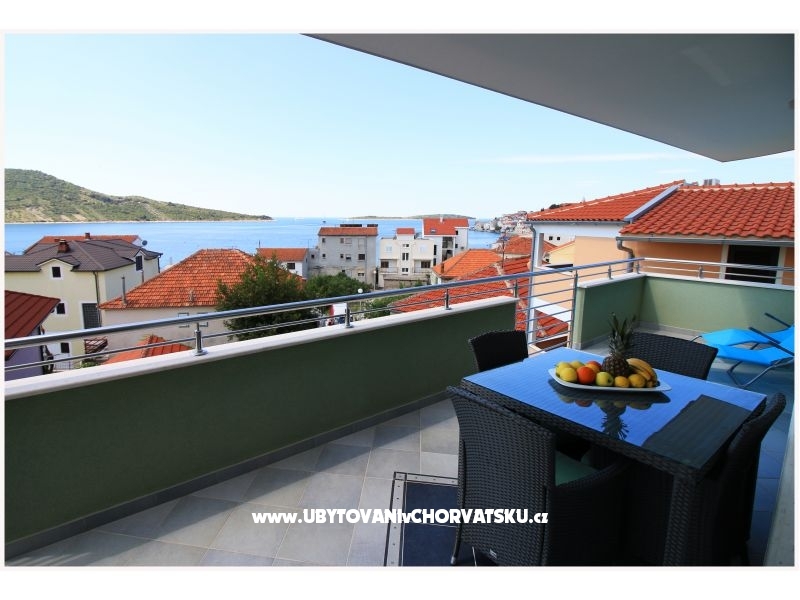 Accommodation comments and reviews for "Vila ŠJOR ****"